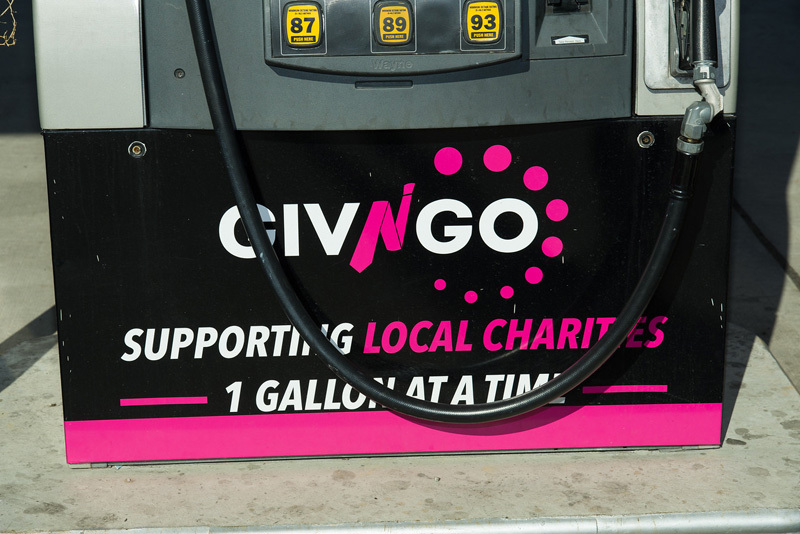 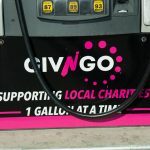 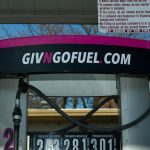 GIVNGO’s 1st check presentation as part of a soon to be national campaign to support local charities in the communities they serve. 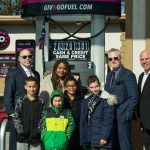 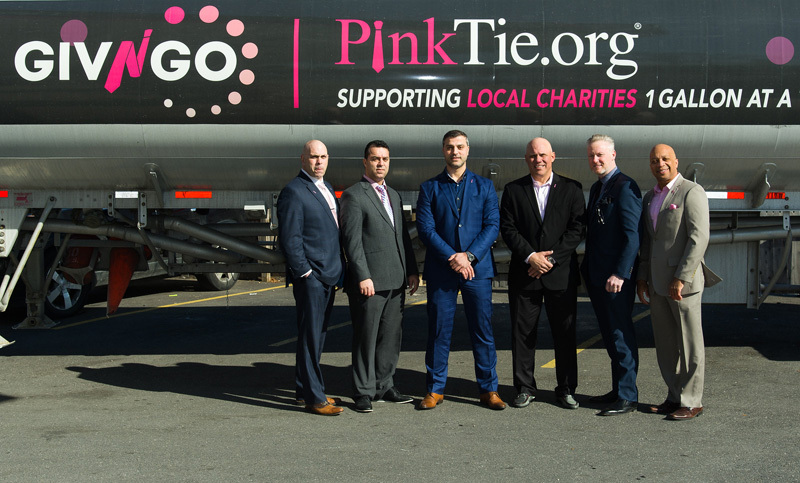 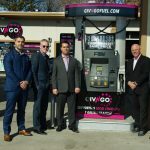 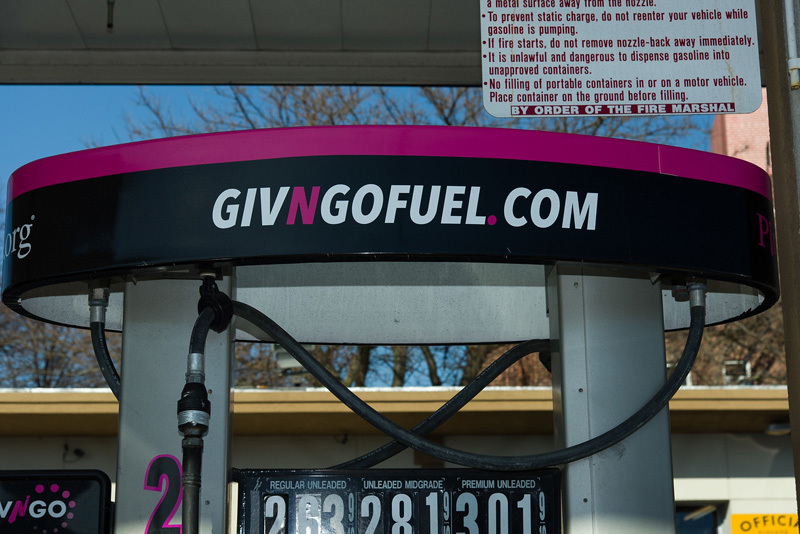 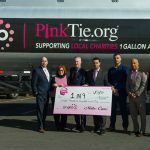 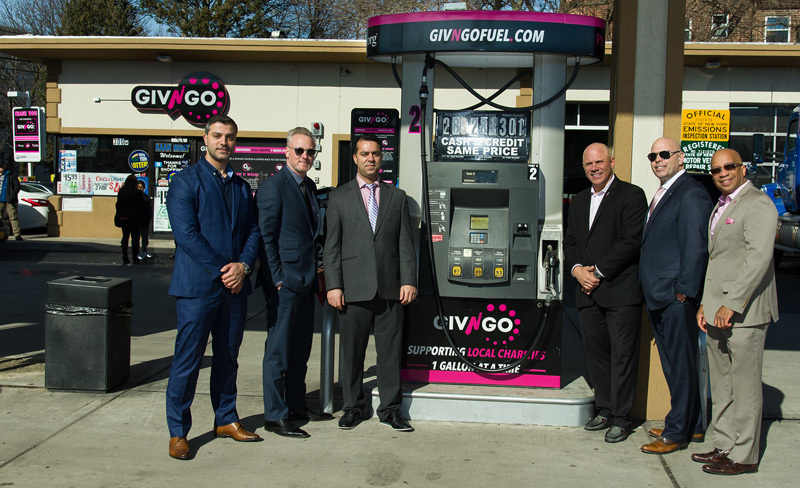 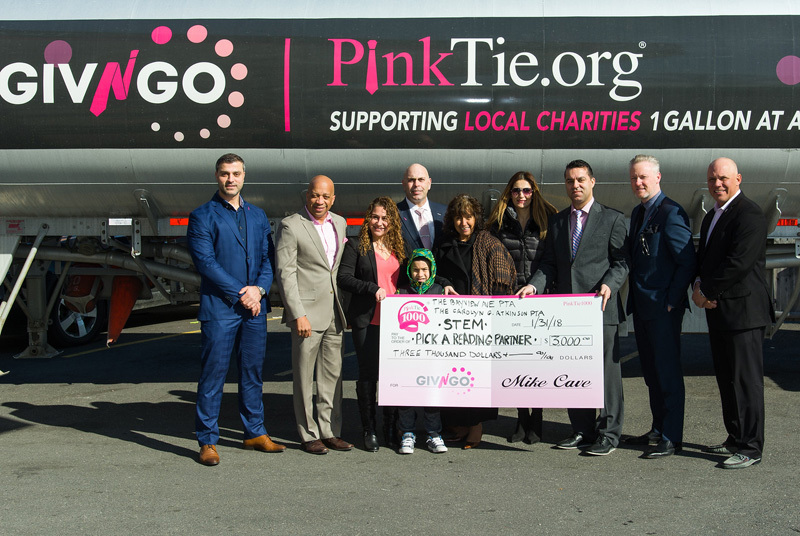 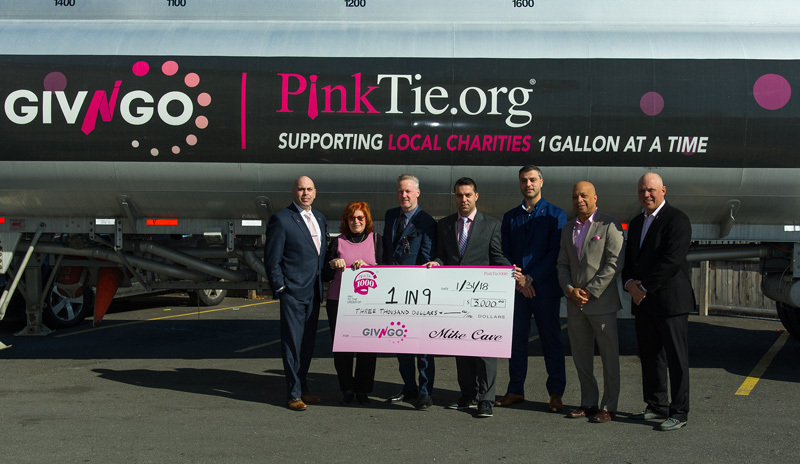 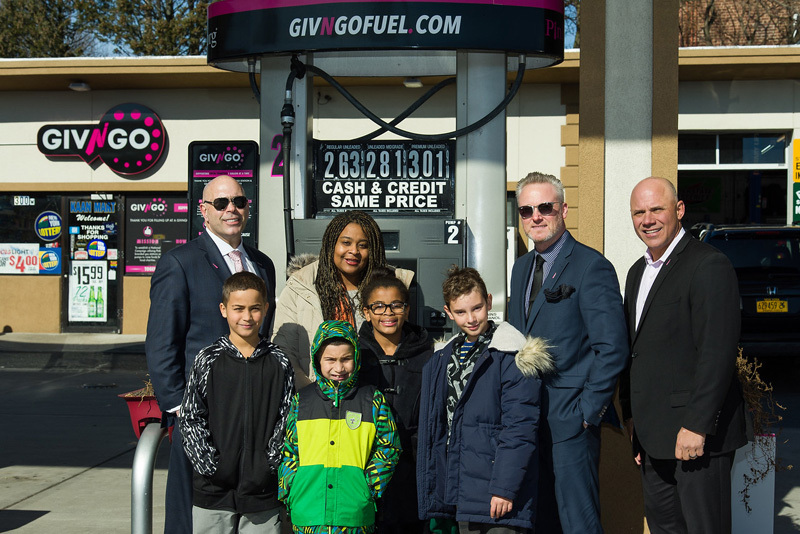 The check cutting presentation consisted of members from PinkTie1000, the owners of Kardesh Fuel and recipients, 1 in 9, Bayview Ave PTA and Caroline G. Atkinson PTA. 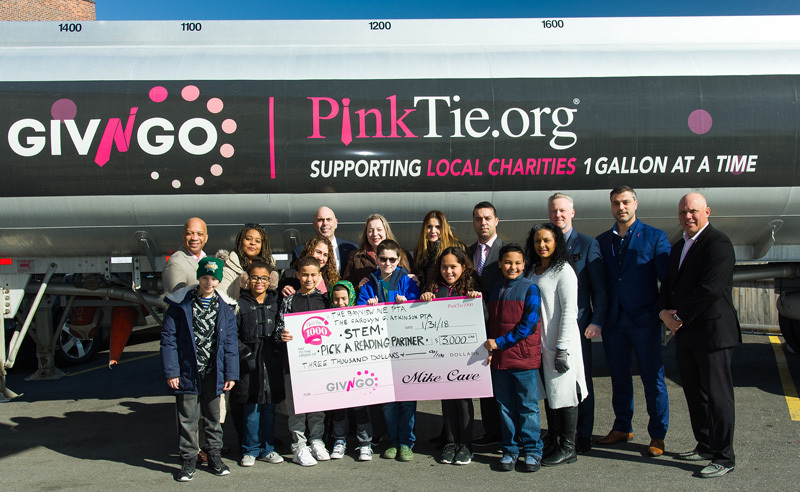 1 in 9 received a check for three thousand dollars to help support clients in Freeport, The Bayview Ave PTA and The Caroline G. Atkinson PTA received one thousand five hundred dollars which will support Pick a Reading Partner (PARP) and the science, technology, engineering & math (STEM) programs.